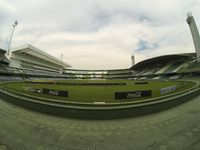 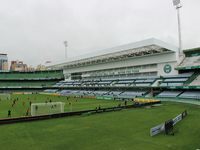 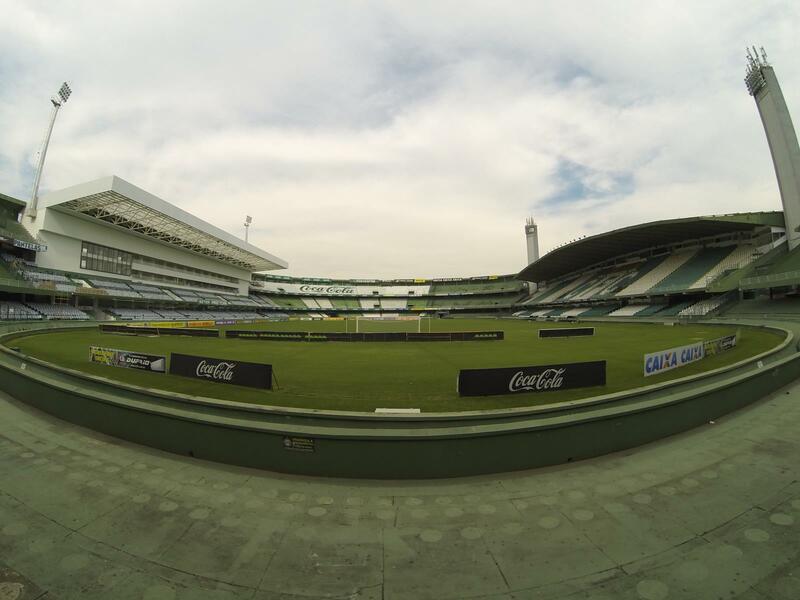 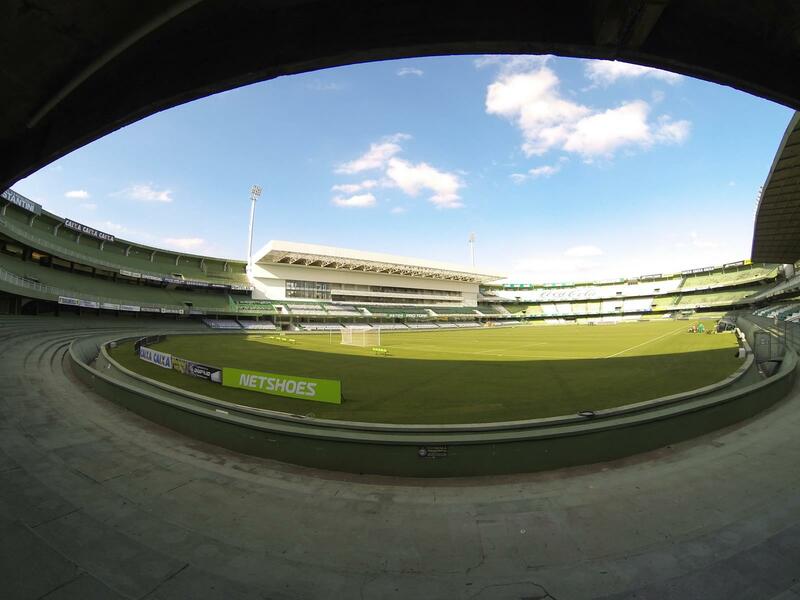 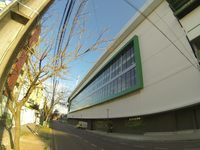 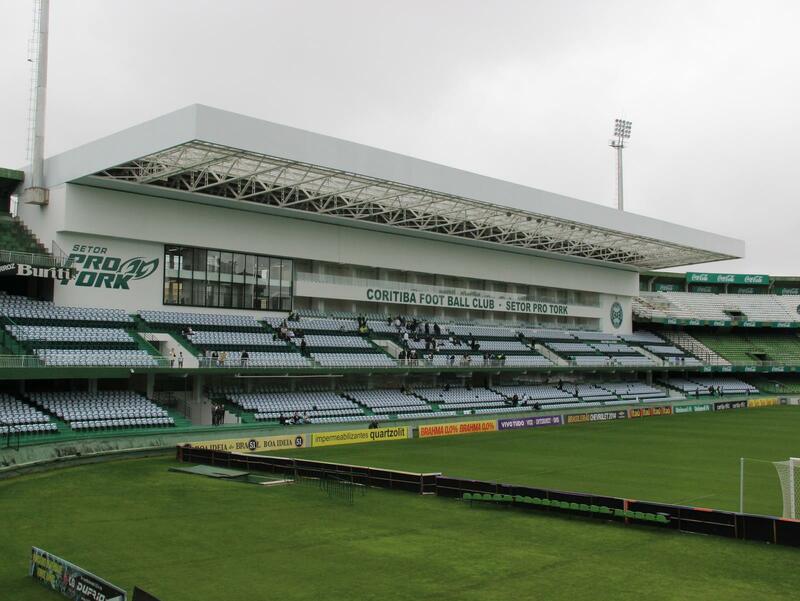 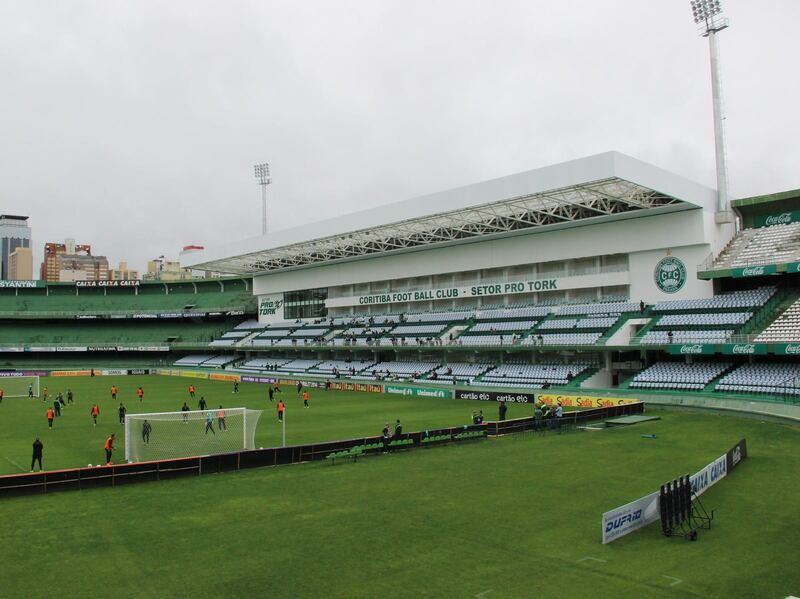 Most centrally located stadium in Curitiba dates back to 1932. 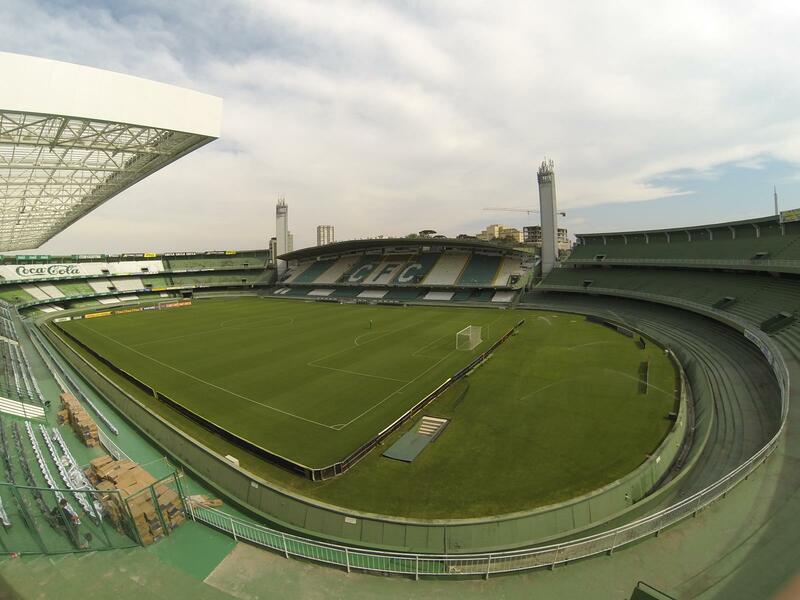 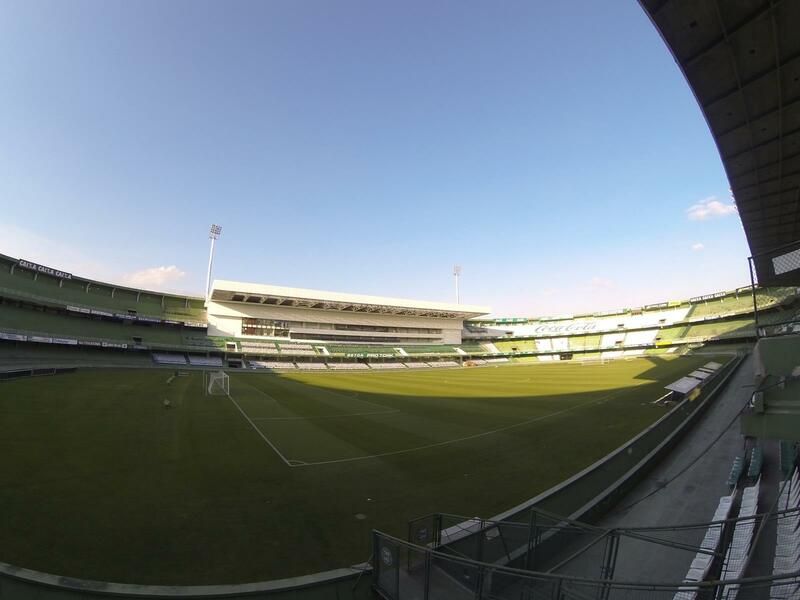 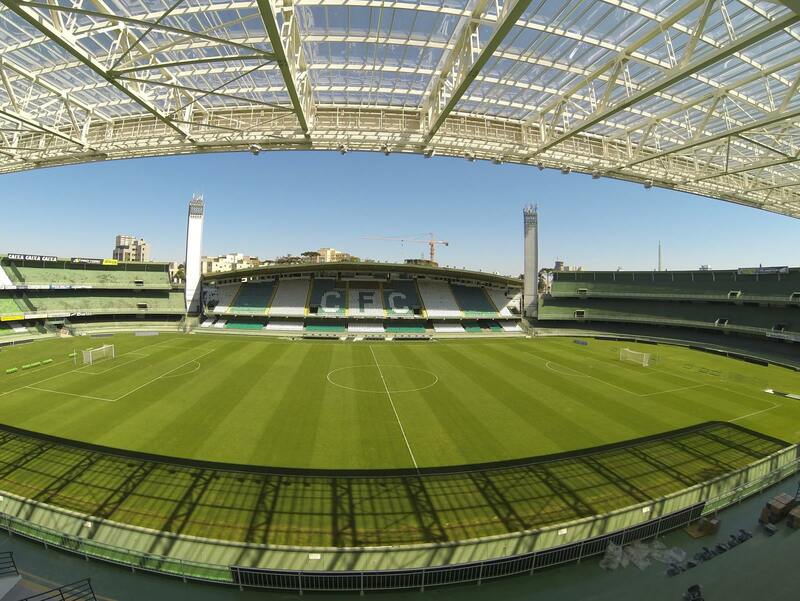 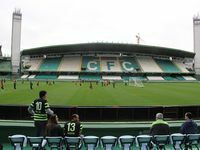 Already then Coritiba FC was a 23-year-old club that had just faced the need to leave their previous home. 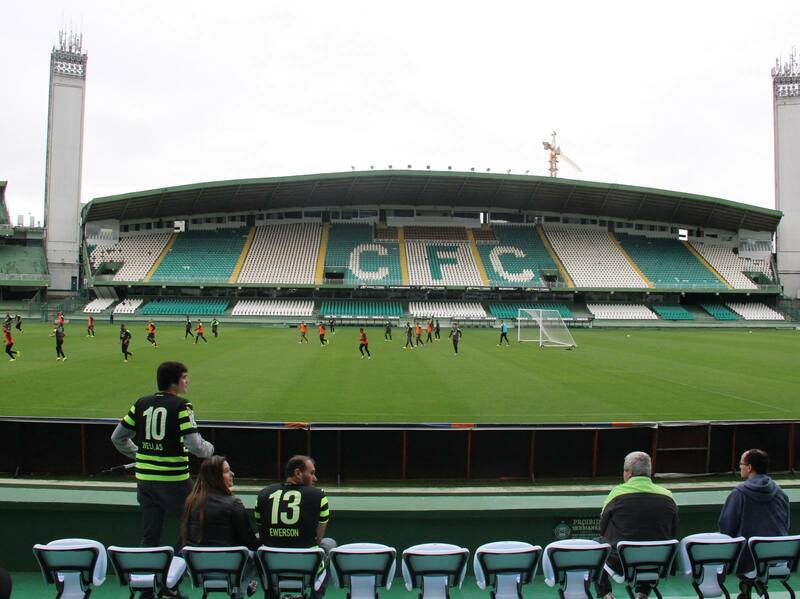 Led by Antônio Couto Pereira, CFC manager to find a plot and finance stadium construction within months. 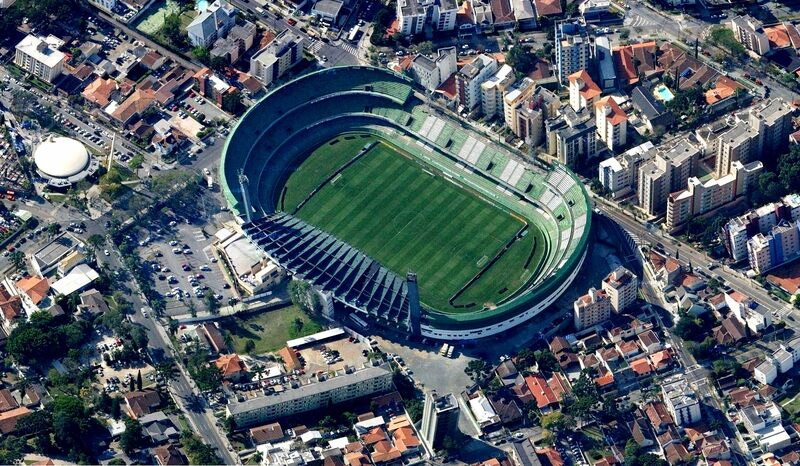 Opened in late 1932, the stadium was named after Belfort Duarte, a legendary player. 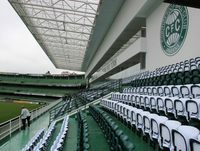 Sitting on a very constrained plot, the stadium began growing upwards in 1956, when a large expansion project was launched. 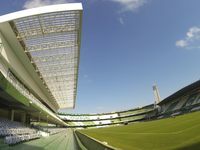 It took many years to finalise, but ended with the stadium holding upwards of 60,000 people. By late 1970s the world-famous three-balcony curves behind both goals were ready. The western one has been occupied by the most vibrant fans since. 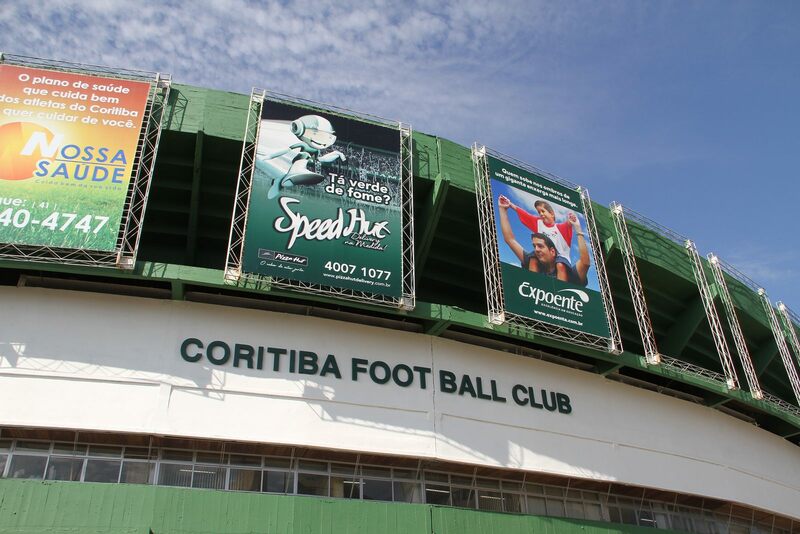 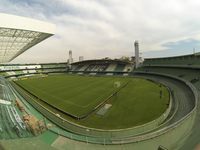 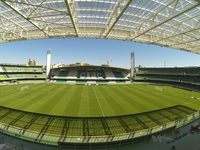 Delivery of the improved stadium came as Couto Pereira passed away and it was decided he should be honoured with his name over the stadium he was the father of. 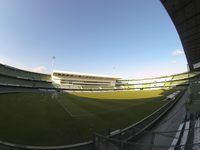 Since late 1970s the stadium experienced only secondary changes, like improvements to the facades (2004), new field, seats and skyboxes (2005). 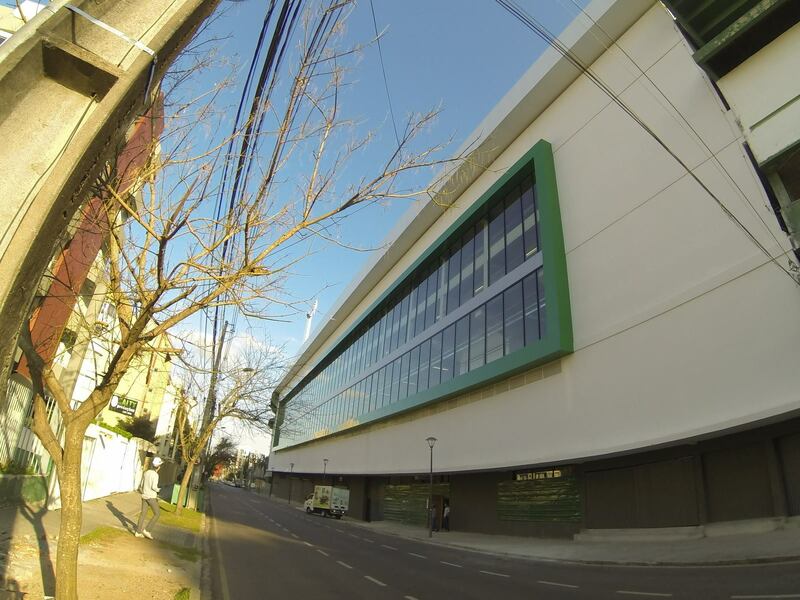 However, in 2014 a new major addition came along the northern Rua Maua. 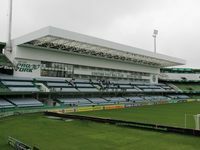 The tall pavilion (forced to go up by lack of space) Setor Pro Tork brought more corporate seats, better fan amenities and cover over almost all of the north side.